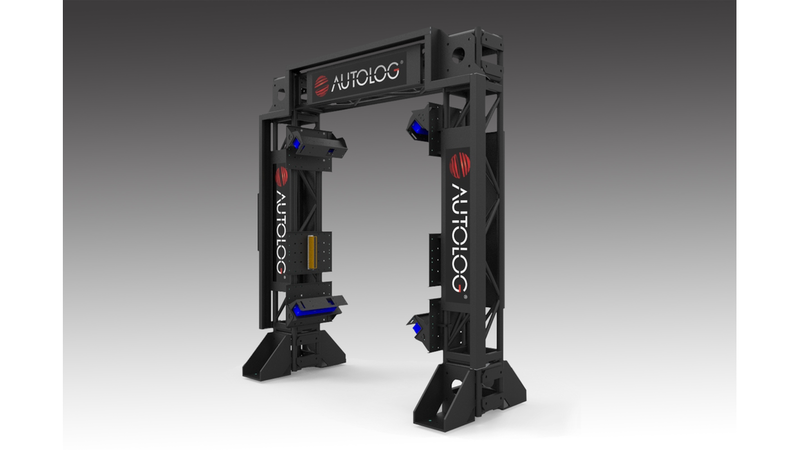 The NEW Autolog GEN 3 Log Optimizer allows for the best log scanning in the industry with a scan density of 0.50" at 650 ft/min | 0.75" at 1,000 ft/min. Witness the innovation during our live demo. For more information, please visit our stand. •Allows for the best log scanning in the industry with a scan density of 0.50" at 650 ft/min | 0.75" at 1,000 ft/min. •For all types of optimized primary log breakdowns: log turner, log sorter, chipper canter, twin, quad, etc. Please visit our stand for more information.